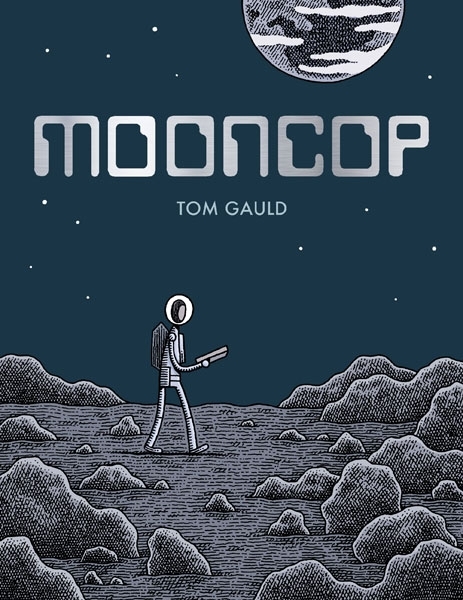 I reviewed Mooncop by Tom Gauld late last year, and I found that I enjoyed that comic quite a bit. 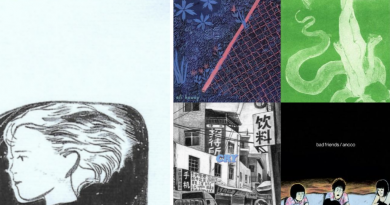 Gauld has a new book out with Drawn & Quarterly, Baking with Kafka, and I recently read a short review of it at The Comics Journal. Annie Mok was pretty scathing in her review, but I found myself agreeing with much of what she had to say. 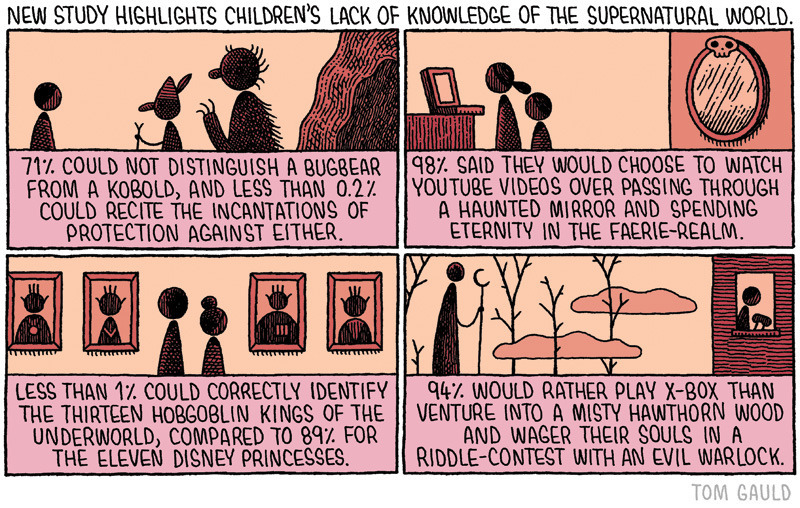 I was wondering why that was, when Tom Gauld posted a new comic to his tumblr account yesterday evening. I think, for better or worse, this comic encapsulates a lot of what people enjoy about his recent comic strip work, and what I recently can’t stand about it. Let’s be quick and to the point – this comic isn’t funny. I’ve read a lot of fantasy, and spent most of my childhood buried in the kind of work that Gauld is riffing on here. You can’t win them all, so I don’t begrudge Gauld’s miss. But I think this comic is emblematic of how Gauld’s humor generally works. There’s a dryness to his strip comics, and he often takes these fantastic or strange ideas and combines them with an ordinary modernity. In the case above, it’s combining fantasy settings or factoids with consumer polling. Part of what I dislike about some (but not all) of these Guardian and New Scientist comics is that the art is really superfluous to the joke that Gauld is making. In Mooncop, Gauld’s chosen style is integrated seamlessly into the kind of story he wants to tell. Part of what makes Mooncop work is Gauld’s spare art. But in these comics, especially the one above, you could erase the pictures and tweet the words, and they would work just as well (which is to say, meh, and not ha ha). In some ways, the images actually detract from the staging of the joke – what small child wears their hair in a tight bun like that? These interchangeable “woman person” and “man person” embellished stick figures feel especially fake. I think Gauld’s comics read on a few different levels. There’s a “kids these days” level that doesn’t strike true to me, but I think that is where a lot of people engage this work. The base here is that kids don’t read books, or some such nonsense. There’s also a “everything is over-analyzed” aspect to the comic, which also doesn’t seem right. I think Gauld’s humor rests at a second level, which is a, “people who think kids aren’t doing the right things with their free time are idiots” sort of thing, essentially making fun of the people who engage the comic at that first level. There’s an inherent sarcasm to all of this, no matter what place you engage the work at. It’s not funny so much as droll. And, I’m not certain how anyone else feels about sarcasm in the age of Trump, but I’m not interested in it. It doesn’t feel authentic. There’s a hiding, a snideness, and a kind of laziness to it. I’m an earnest person, and I appreciate work that engages its readers earnestly. Any sarcasm in this political climate feels almost cowardly. Bluntly, that’s not acceptable to me. If I’m going to read comics in 2017, they aren’t going to read like this.